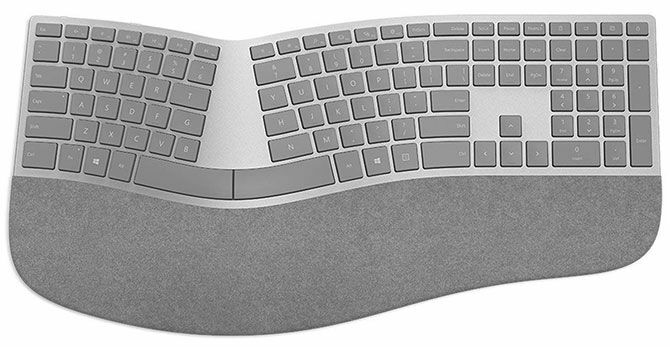 Home Blog Why you should use an ergonomic keyboard and mouse…..
Posted by cci34900 on Aug 2, 2018 in Blog, Uncategorized | Comments Off on Why you should use an ergonomic keyboard and mouse…..
Why you should swap to an ergonomic keyboard and mouse…. Did you know that just by swapping your standard keyboard or mouse to an ergonomic design that you could help prevent repetitive stress injuries (RSIs) that are a result from persistent keyboard usage? Designed with comfort and productivity in mind, ergonomic keyboards and mice are fast becoming an office essential. You probably don’t realize it but by typing and using a mouse for hours on end, you are in fact contorting your wrists in an unnatural way. 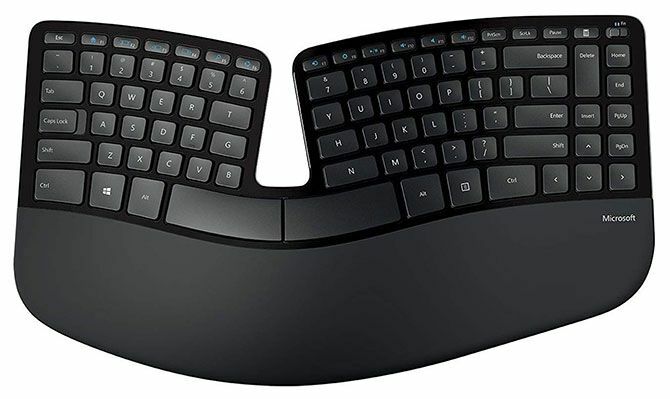 Typing for a long period of time while typing on a flat regular keyboard is a recipe for future discomfort, which is a good reason to switch to an ergonomic keyboard. A good ergonomic keyboard can not only keep your hands and wrists comfortable, but also increase your efficiency at work. 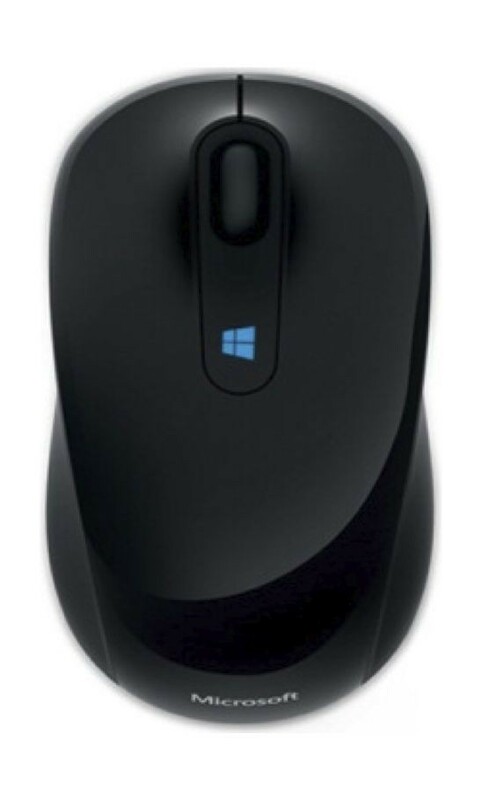 A regular computer mouse will force the users wrist into an unnatural position and add stress on tendons, which can lead to repetitive stress injuries (RSIs) and long-term damage. As humans our wrists are not meant to twist in the way a regular mouse requires you to all day long. Many jobs now a days require at least eight hours each day in this position. 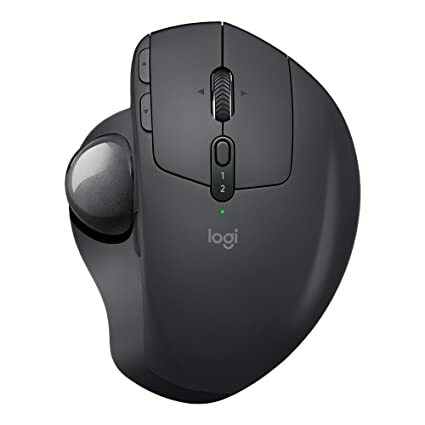 An ergonomic mouse will allow the user to use a mouse in the natural, handshake position, alleviating pain and stress injuries. But which ergonomic keyboard or mouse is right for me? There are many different types of ergonomic keyboards and mice all of which will suit different people with different preferences. I would recommend testing each one a little bit to see how it fits and feels for you before making a purchase. 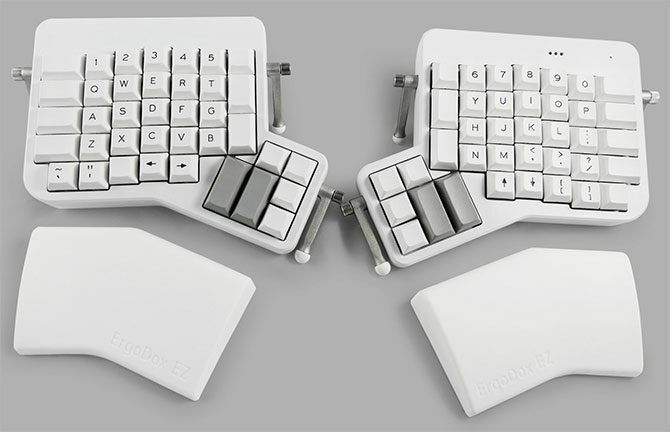 Each of these keyboard is designed to provide you with all day comfort and to reduce the stress caused from using a keyboard for long periods of time. Research and choose which one would be best for you. 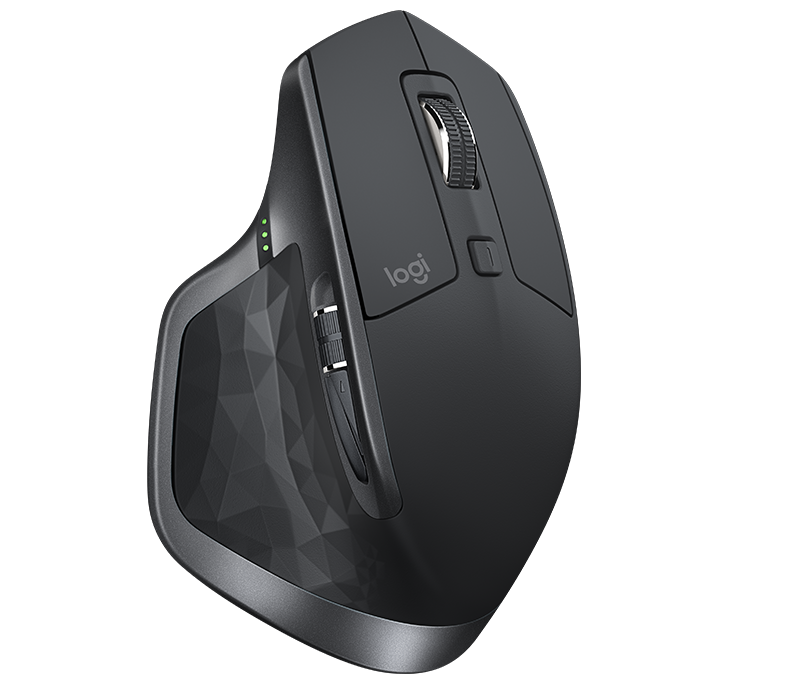 Each of these mice is designed to provide you with all day comfort and to reduce the stress caused from using a mouse for long periods of time. Research and choose which one would be best for you.